Greeting summoner. this is my biggest articles, where I’ll teach you how to become the most powerful teammate you ever saw. I play League A LOT, starting from the end of Season 1, and I played in every Elo division, from bronze (in season 3) to challenger in the team ranked 5×5 games. I earned p1 at west servers, d5 on Japan, and right now I’m playing at Russian servers. So as you can see I have plenty of experience and I want to share my knowledge of League with you, my friends, so let’s begin! Let’s start from digging some data about LoL statistics. OP.GG will greatly help us with this task. As you can see not everyone is deserved to earn a high elo, like diamond or even gold! That is how ELO system works in League, but if a dedicated person could give a little more attention to the philosophy and theory, that a standard LoL player, then he could go behind this statistics and end in the Elo Heaven. But this is an extremely hard task and not everyone could take such responsibility. Most of the people do not bother about their ranks, they are playing just for fun. So do not think that everyone in your team is playing to achieve the victory, you will definitely meet peoples who took rofl-champions just to have fun. Your behavior in the game is playing decisive role in your performance. And this is the only reason why 77% of players are sitting in silver and bronze. Climbing the Elo Ladder is extremely hard work, and you must understand that you are not playing in LoL, you are working to achieve something you really want. Find some motivation that will give you strengths on that hard road, no matter what will it be. If you couldn’t find motivation, then why would you bother to increase your rating? The first time of games are – 100% lose. Yep, you can’t win every game, and you must clearly understand it. There will be around 35-40% of these games, so you need to be prepared. This is such kind of games after which you want to throw the game and never enter SoloQ never-again. But this is how the system works, so just understand it. The second type – 100% win. Enemies in this kind of games (30-35% of all your games) are just having fun and making some really strange things that allowing you to easily win the game without even trying. After such games, you may think that you extremely strong, and this could play a decisive role in the third type, the most important one. And the third one – competitive ones. This is the kind of games where only your skill will play a role in the result of the match. Only if you have enough motivation, gaming and leadership skills, you will be able to gather your team to achieve the competitive goals in the game. As you can see there is no any magical way to quickly earn Diamond+ rang in League Elo system. The first thing you need to learn that your behavior, your leadership skills, and understanding of the game – all these things combined will sooner or later bring you the desired ranking position. Always remember your final goal and never let the tilt to control your mood. Online video games are getting increased popularity among the people in the present days for its interesting features. In fact, there are a large number of gaming sites that are available online for providing you the most exciting game play. 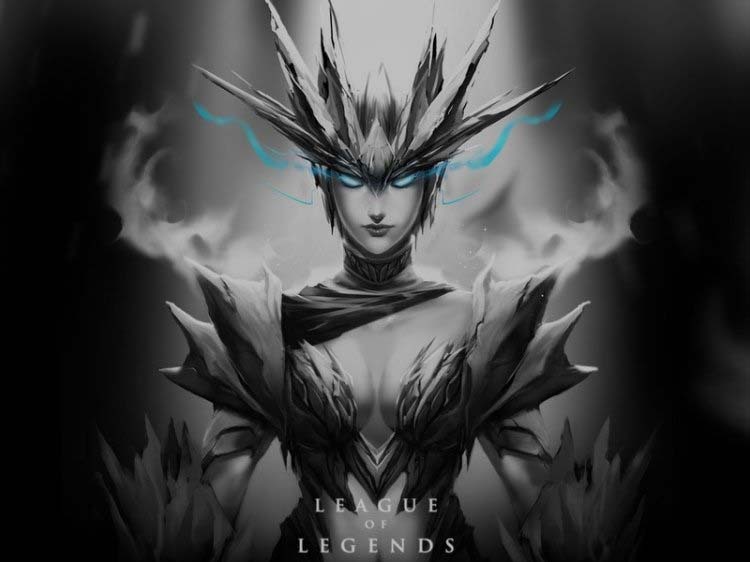 In that way, the League of Legends is one of the unique and attractive games which are having millions of followers throughout the world. Let us see about this game and tips for enjoying the game play. 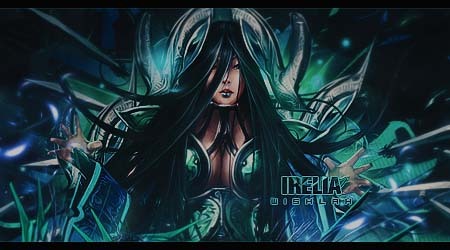 Actually, this is most interesting role playing game which is embedded with the collection of amusing characters. Players of this game can choose their characters on their own to fight against the enemy team. The enemy team in this game is called as the nexus and the player needs to destroy it to gain points. Of course, this game is available with the different kinds of the gaming modes and each of one has the unique and embarrassing game play for the players. Apart from that, the game is also loaded with the maps that are used for getting the best guidance. The basic modes of this game are classic and dominion. However, these two kinds of the game mode of further categorized into additional modes. Each and every mode in this League of Legends game is using the different maps. When it comes to the features of this game, it is loaded with the exciting and amusing entertainments. 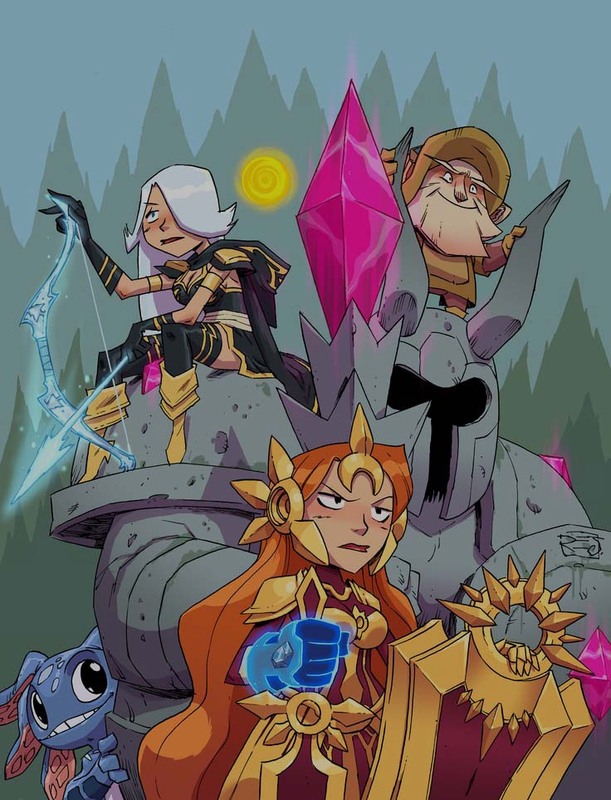 As the way, the graphics used in the LOL game is extremely adorable and gives enjoyable game play for you. In the same manner, the animations that are created by the game developers are incredibly wonderful to enjoy. Obviously, the sound quality is also excellent to get the unique game play. As this game is offering these kinds of the features, most of the players like to play this game. In fact, this game is available over the internet for different kinds of the operating systems like as follows. Since this game is offered for these platforms, you can enjoy this game on your desktop computers, personal computers, android phones, iPhone, iPad and even in the tablets. As this game is offering the game play for all these platforms, it is having the millions of users around the globe. This game is available with the features of single player and multiplayer mode. Therefore, you can enjoy this game play with your friends, relatives and even alone. 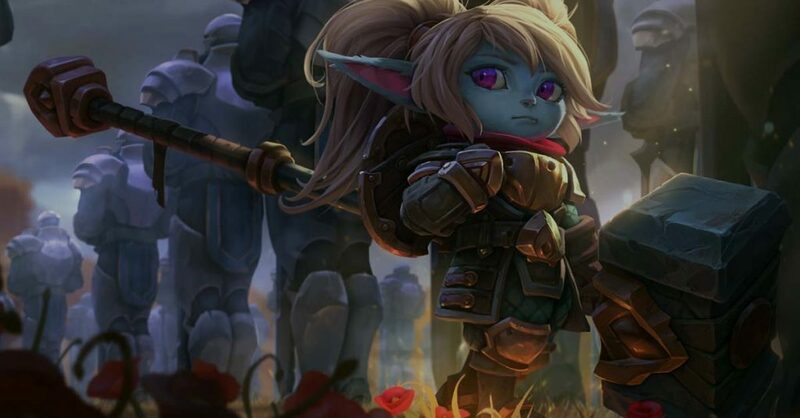 When you want to increase the gaming performance in this League of legends game, you just need to know about what are the characters that are available in the game. To choose the best character for your game play, you can just try the bunch of characters. However, it is good to choose the role that can be suitable for you. 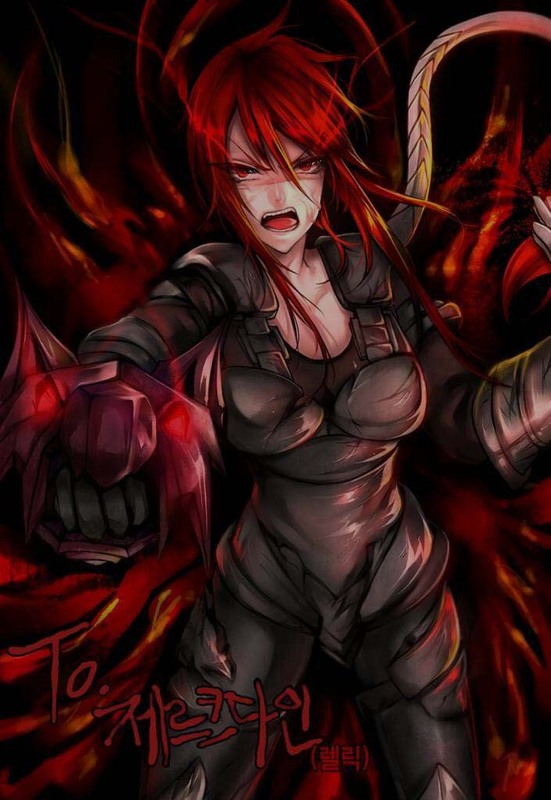 In fact, you just need to choose the character that can give you the best support the melee fighting, attacking the enemies and the tank support. The main map for this League of Legends is the Summoner’s Rift and it is made up of the three lanes like top, middle and bottom. In fact, the paths of this map are located between the jungles and it is filled with some monsters. 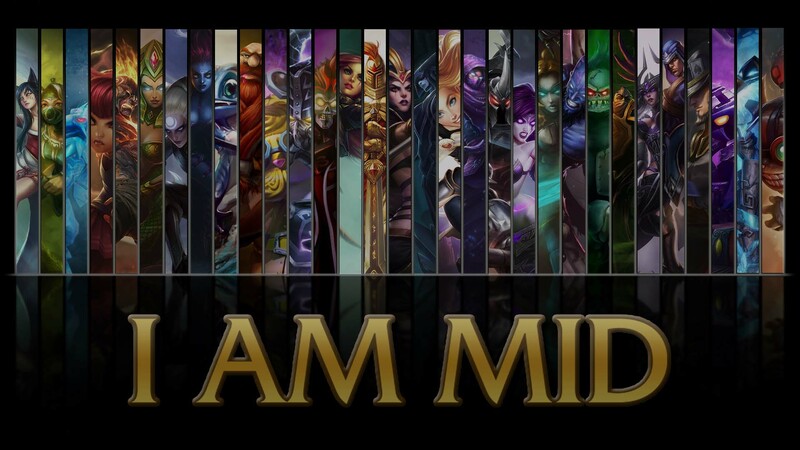 Of course, some of the main positions in the League of Legends are the top, middle, jungle, ADC and support. So, you just need to know about all these things to increase your gaming experience. In order to know about the positions of this game, you have to practice it over and over again. In fact, repeatedly playing again the same position can also help you master the champions for that the position. Furthermore, it can also useful for making you the competitive player. As same as the real time strategy games, using the hot keys can help you to save your gaming time in the League of Legends. Of course, the details and the functions about the hotkeys are often available in the gaming manual and therefore, you have to memorize these short or hot keys to increase your game play. Actually, the minions can act as the moving shields which can save you from taking the damage from the enemy’s tower and minions. If you have the minions or the subordinate nearby, you can let it go into the battle. One of the best rules to fight against the enemies is to stay behind your minions, especially at the time when you are attacking the enemy turret. It is not a good thing to attack your enemy’s range without the substantial group of minions with you for acting as the buffer. If you are getting killed by the enemy champion, he may get a lot of gold and some other points. When you have repeatedly dying gives a lot of advantages to your enemy and therefore, it is better to survive as long as possible. Most of the players do not know about how and where to attack the enemies. Of course, the auto attack enemies feature is also given for you. Therefore, it is better to keep an eye on your enemy’s health bar and make sure you are ready to attack him when the enemy’ is getting low. 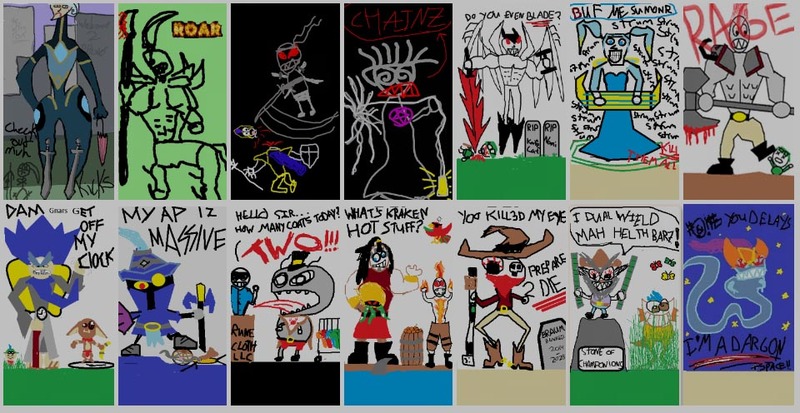 While you play in League of Legends as one champion, you may be bored. But remember that you can always change your champion’s skin! Just unlock them for in-game money and you may feel your champion a bit different, and this can be enough to refresh your feelings. Of course skins prices are quite expensive but they definitely worth it’s cost. 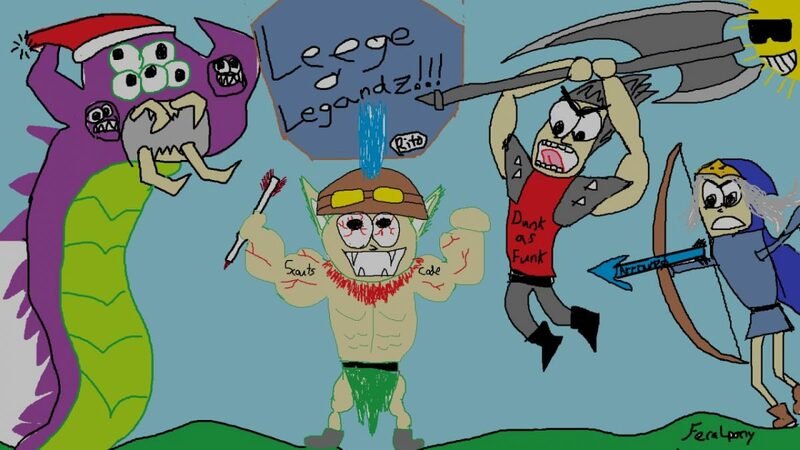 BUT there are few FREE SKINS FOR LEAGUE OF LEGENDS. To acquire them you need to complete a few quest that Riot Games offered at their official forum. To get a really pleasure from the game you need to play at high Elo rating. To obtain it you need to have a really high skill, and if you want to learn how to play properly you need to spend a lot of time. 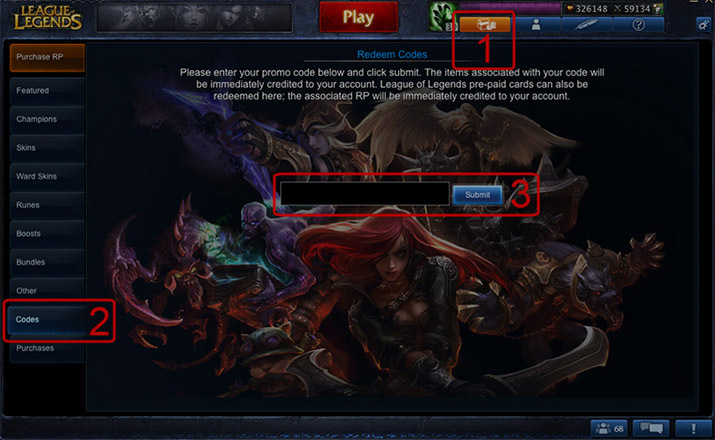 Or you can choose an easy way and just order elo boost on euw server. Do not afraid that you may be banned, chance is increadibely small. Nobody will know that you are boosted. 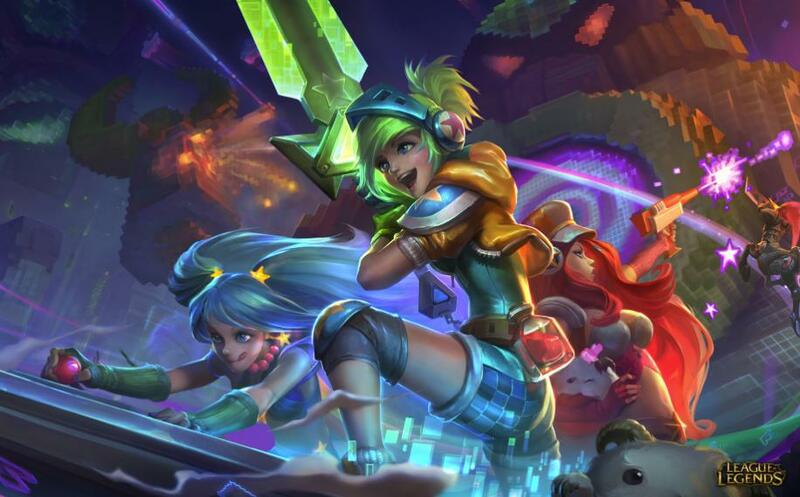 You just need to know about the gaming language that is used in this League of Legends game. There are some interesting games and the interesting keystrokes are available for you. 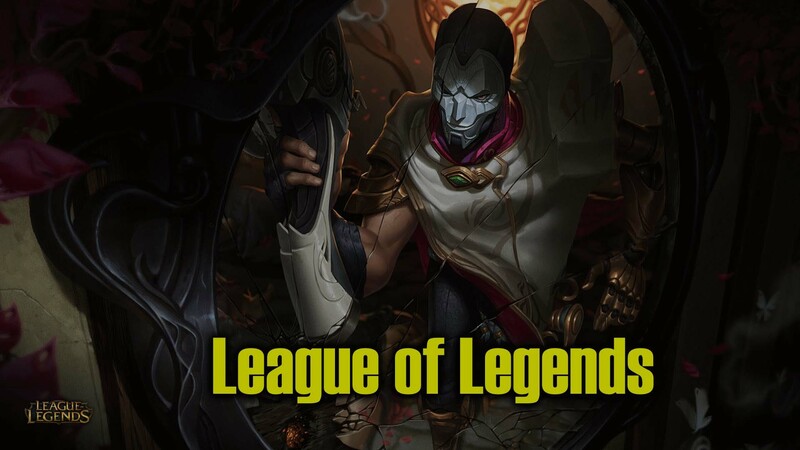 In this manner, you just need to consider these important tips for enjoying this League of Legends game through the internet. 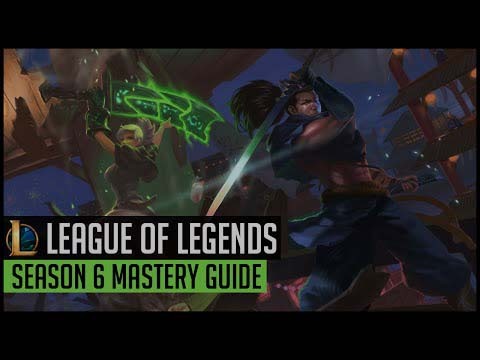 The Resolve Mastery Tree from League of Legends’ Season 6 is one of the three Mastery branches. It replaces the defensive mastery tree of previous seasons. It works best on champions who need to build defensive items. The Resolve masteries on Tier 1 are Recovery and Unyielding. Recovery offers +0.4 Health per 5 seconds (for one point) while, for the same point, Unyielding offers +1% Bonus Armor and Magic Resist. On Tier 2, you can allocate only one point on either Explorer for +15 Movement Speed in Brush and River, or on Tough Skin that grants you less damage from champion and neutral monster basic attacks. After investing 6 points in Resolve, the 3rd tier is unlocked and you can allocate 5 points on Runic Armor and Veteran’s Scars. As the name suggests it, Runic Armor offers you shield, healing, regeneration and lifesteal in order to make you stronger. So, in the Resolve Tree it gives you an excellent boost on heal. Veteran’s Scars increases your Health with a maximum of 50 units. The next step is choosing between Insight and Perseverance. Insight reduces the cooldown of Summoner Spells by 15%, while Perseverance offers +50% Base Health Regen, increased to +200% when your champion is below 25% Health. On Tier 5, Swiftness increases Tenacity and Slow Resist, Legendary Guardian helps the team as it offers Armor and Magic Resist for each nearby enemy champion. The last Tier consists of three masteries: Grasp of the Undying, Strength of the Ages and Bond of Stone. 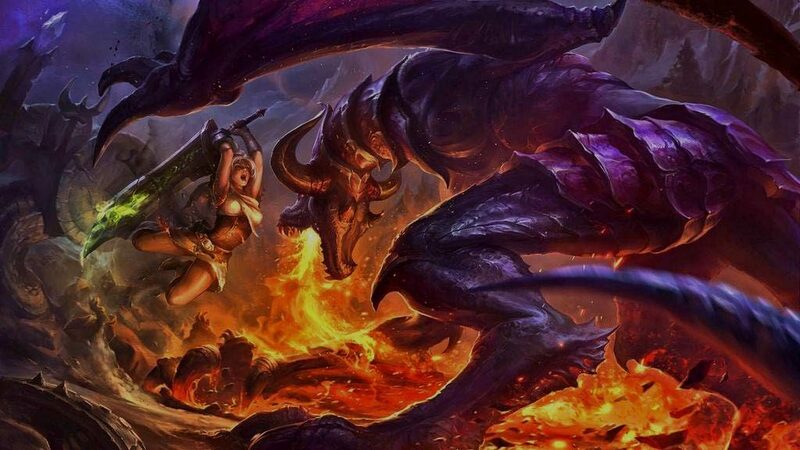 Grasp of the Undying – every 4 seconds in combat, your next attack against an enemy champion deals damage equal to 3% of your max Health and heals you for 1.5% of your max Health (halved for ranged champions), deals magic damage. Strength of the Ages – you permanently gain Health (300 maximum) for you or allies killing certain nearby units: siege minions: +20 Health, large monsters: +10 Health. At the max bonus, these kills instead restore 6% of your Maximum Health. Bond of Stone – +4% Damage Reduction. 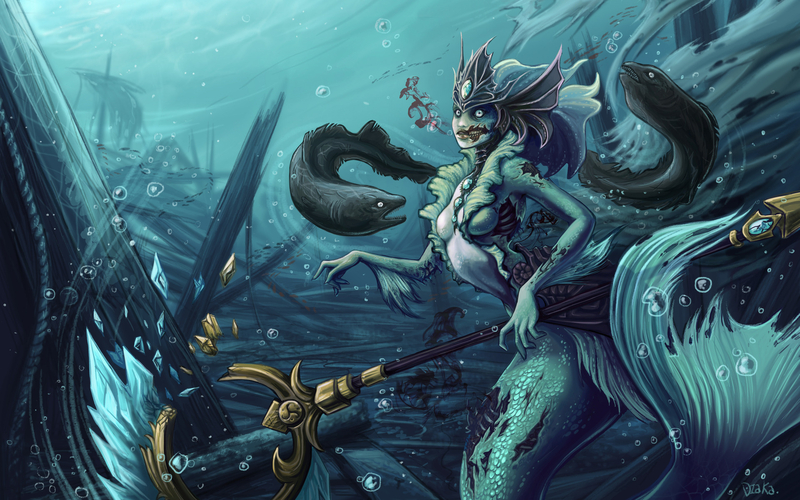 6% of the damage from enemy champions taken by the nearest allied champion is dealt to you instead. Damage is not redirected if you are below 5% of your maximum health. 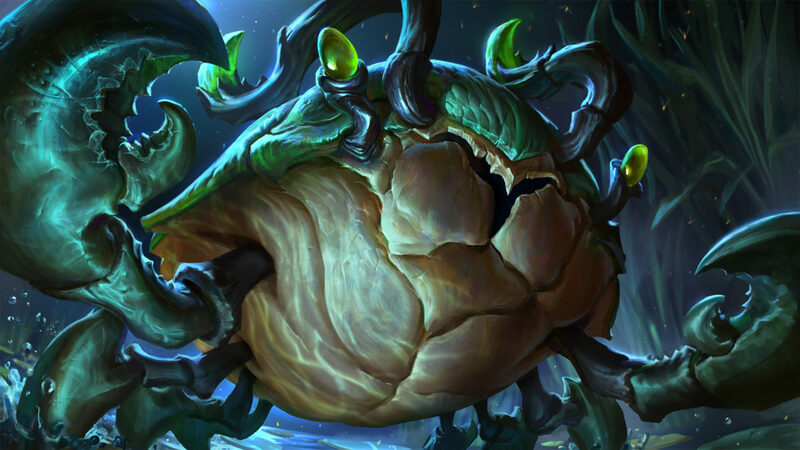 The mastery choice in the case of tanky supports is “Grasp of the Undying” vs “Bond of Stone”. Grasp of the Undying deals more damage, but Bond of Stone helps reduce damage all around. 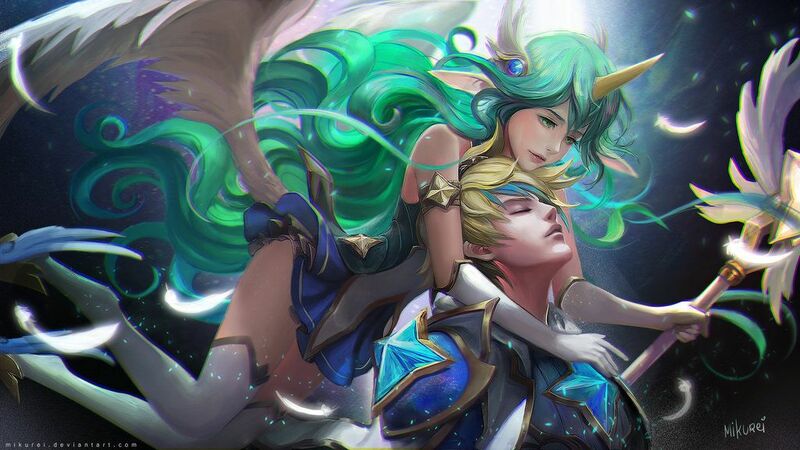 It is important to mention that tank support players tend to allocate 5 points for Recovery, 1 point for Tough Skin, 5 points for Veteran’s Scars, 1 point for Insight, 5 points for Legendary Guardian and 1 point for Bond of Stone. 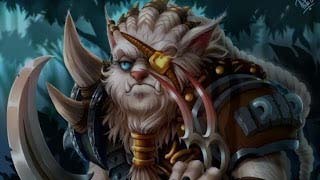 For tank junglers, a good pick would be the Strength of the Ages keystone mastery since Grasp of the Undying isn’t worth it anymore, after the nerfs. 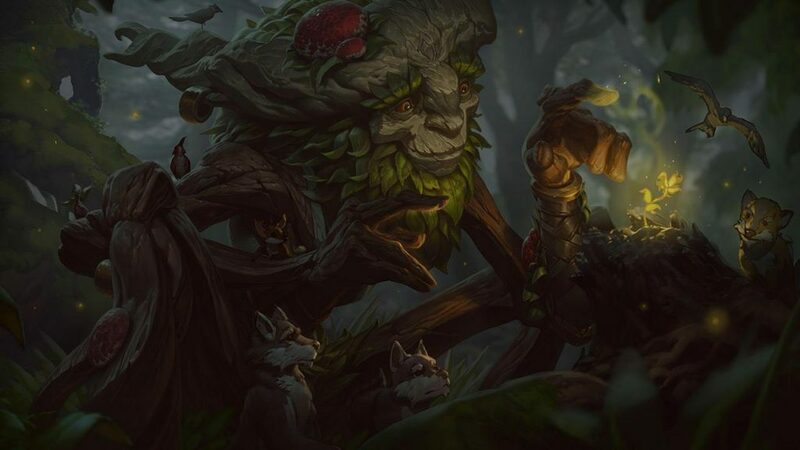 It provides decent scaling and it suits the majority of champions that are there for the utility and already have a decent amount of sustain. 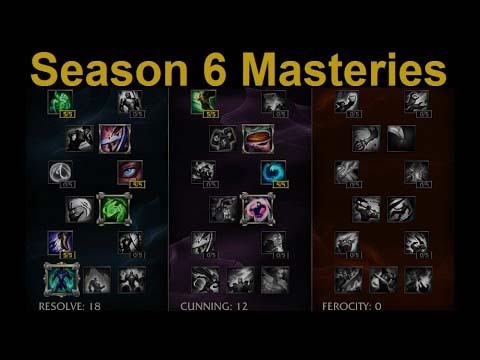 Cunning Mastery Tree is the successor of the utility mastery tree from previous seasons. However, in the current season, Cunning Mastery Tree works as an alternative offensive mastery tree. It grants supplementary effects, such as increased buff duration or bonus movement speed after dealing a burst of damage. 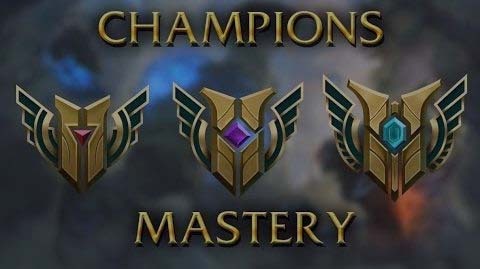 On the other hand, the Resolve Mastery Tree replaces the defensive mastery tree of previous seasons and it better suits champions that build defensive items. 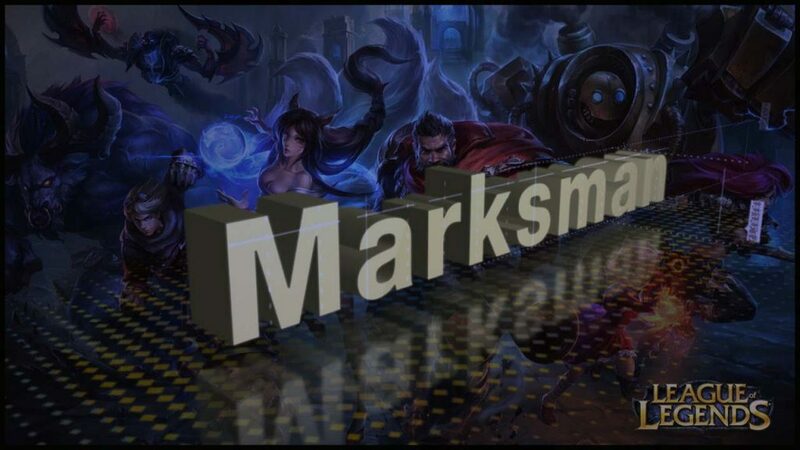 If you play as a marksman, you might choose Cunning over Resolve as it gives more immediate benefits. On Tier 1, the Cunning masteries between you can make your choice are Wanderer and Savagery. While Wanderer increases your Movement Speed out of combat with a percentage of +0.6%, Savagery offers 1 bonus damage to minions and monsters for single target attacks and spells. For most proactive players, Wanderer would be the best choice, but it is very important to mention that it only works when you are out of combat and it isn’t very useful until your creep score is perfect. On Tier 2, there are Runic Affinity, Secret Stash and Assassin. Runic Affinity makes buffs from neutral monsters last 15% longer. 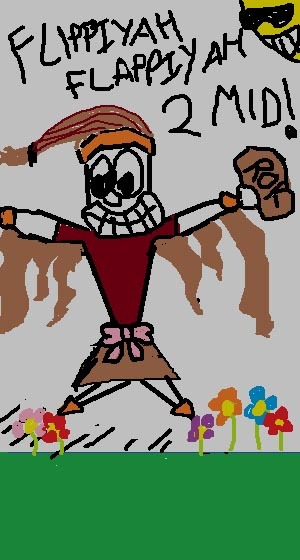 Secret Stash makes potions and elixirs last 10% longer, also Health Potions are replaced with Biscuits that restore 15 Health and Mana instantly on use. Last but not least, choosing Assassin makes you deal 2% increased damage to champions when no allied champions are nearby. 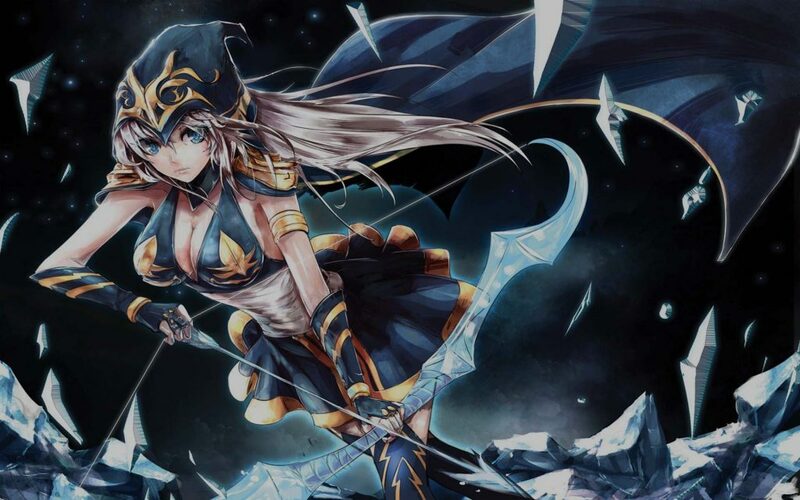 Assassin is not necessarily the best choice for marksmen as usually they are not alone. 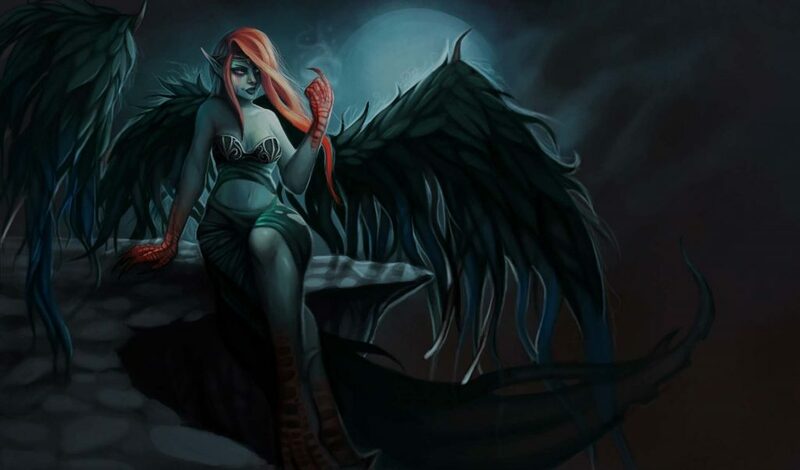 Next tier consists of Merciless which deals 1% increased damage to champions below 40% Health and Meditation that regenerates 0.3% of your missing Mana every 5 seconds. 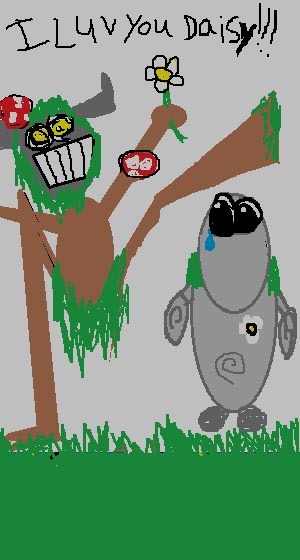 On the following Tier, you can add 1 point in either Bandit to gain 1 gold for each nearby minion killed by an ally, either Dangerous Game which offers a restore of 5% of your missing Health and Mana for every champion kill and assist. The gold from Bandit is considered slow and useful only for supports. Precision and Intelligence are the masteries on the 5th Tier. Precision offers Magic Penetration and Armor Penetration, while adding the points to Intelligence, your Cooldown Reduction cap is increased to 41% and you gain 1% Cooldown Reduction. 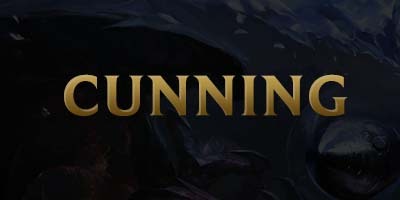 After investing a maximum of 17 points in Cunning, the last point can be added to one of the following: Stormraider’s Surge, Thunderlord’s Decree or Windspeaker’s Blessing. Stormraider’s Surge grants you 40% Movement Speed and 75% Slow Resistance for 3 seconds with 10 seconds cooldown if you deal 30% of a champion’s max Health within 2.5 seconds. When it comes to Thunderlord’s Decree, your 3rd attack or damaging spell against the same enemy champion calls down a lightning strike, dealing magic damage in the area. The last one, Windspeaker’s Blessing, makes your heals and shields 10% stronger. Additionally, your shields and heals on other allies increase their armor by 5-22 (based on level) and their magic resistance by half that amount for 3 seconds.